Corporate Social Responsibility is not a new concept. But in recent years its focus has shifted from labor and local philanthropy issues towards environmental actions. According to Lyon & Maxwell (2009), an increasing number of companies are going green and are implementing certification standards. These initiatives are then made public through corporate social reports. Despite this shift, a number of people are not yet familiar with what Green Corporate Social Responsibility exactly means. Green is a philosophy and social concern for the conservation and improvement of the environment (InfoCat, 2017). It can be described as the environmental aspect of CSR – the duty to cover the environmental implications of the company’s operations and the minimization of practices that might adversely affect the enjoyment of the country’s resources by future generations. In the emerging global economy, where the Internet, the news media and the information revolution shine light on business practices around the world, companies are more frequently judged on the basis of their environmental stewardship. Partners in business and consumers want to know what is inside a company. 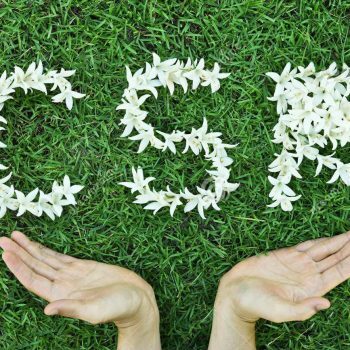 This transparency of business practices means that for many companies, CSR is no longer a luxury but a requirement. (Mazurkiewicz, 2017). On the other side, while much of the drive for Sustainability / Green / CSR has come from regulatory directives, research has shown that if implemented constructively, these initiatives can drive business performance improvements in many areas. Numerous factors are driving this trend, including managerial altruism, cost-cutting efficiency improvements, the emergence of a new generation of green consumers, and savvier business leaders who take pro-active steps to avert political conflict rather than reacting to public pressure after the fact. Despite creeping concerns that some of the resulting corporate actions may be mere “greenwash,” for the most part they are welcomed by employees, consumers, investors, regulators, and the public. For such reasons it is that so many firms are implementing such practices. Over the past decade, there has been a rise in direct engagement between firms and environmental organizations. This engagement can also take the form of a partnership where the business is advised and then endorses green products and services, often through a formal certification program. We at CO2 Cards are proud to say that we are part of this green wave. We connect green projects with businesses that want to become carbon neutral and we certify this impact. Through our Carbon Offsetting Mechanism, we try to offer a quick and easy solution for the CSR activities of a firm thus make a maximum impact with a minimum effort. Want to start your Green CSR Policy now? 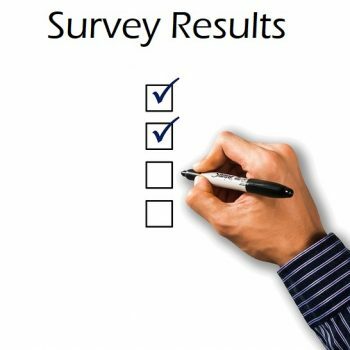 Click here and fill out our Free Assessment Form !